We have extensive experience in power facilities operations and maintenance. We understand the full range of issues and can help you optimize your plant’s performance and investment value, as well as mitigate any risks. From assessing your operations and maintenance to providing balance-of-plant, boiler and engineering services, we can support your every needs during commercial operations. We combines technical expertise with financial insight to review and assess your power plant operations and provide support when and where you need it most. We review your technical and operational data to verify & provide appropriate equipment sizing for optimal operation and efficiency of your generation and balance-of-plant assets. We provide technical oversight during outages to ensure your milestones and critical-to-quality parameters are met. Using advanced modeling software, we develop process models based on plant-specific historical data to improve the design, analysis and optimization of your thermal power plants. 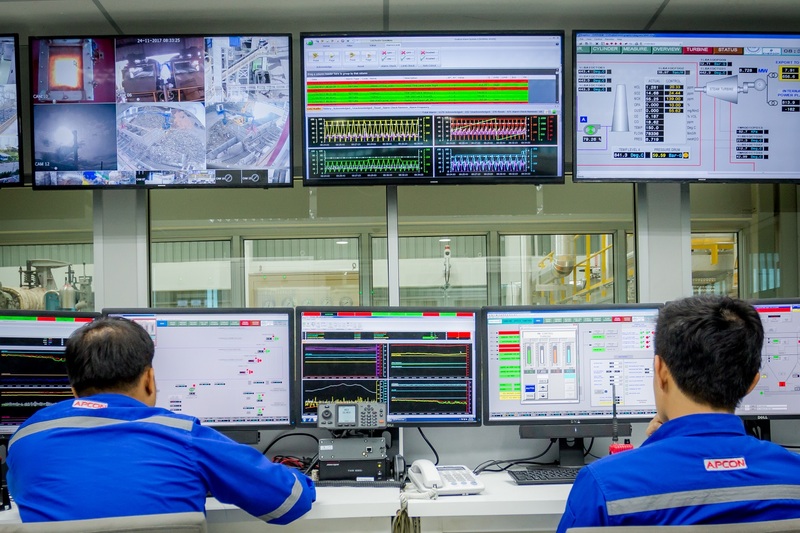 We oversee plant acceptance tests and pre- and post-component upgrade tests—including review of performance test procedures and reports, reviewing and analyzing test data and witnessing on-site tests. We generate custom spreadsheet tools that help your staff track overall plant and component performance trends. At the customer's request we can retain the spreadsheet tools and provide periodic reports as part of a remote monitoring service. We train your staff on performance of steam turbines, boiler, condensers, cooling towers, boilers, feedwater heaters, pumps, instrumentation, performance monitoring and startup/shutdown. We creates comprehensive maintenance management plans for routine and non-routine maintenance processes that can help you maximize your plant’s availability. These plans identify and prioritize all of the unique actions to be taken at your facility on a daily, weekly and annual basis to address outage schedules, workloads, warranty requirements and equipment health. We also generate customized work standards that document highly complex, non-routine maintenance tasks. By evaluating historical plant records, conducting staff interviews, observing maintenance evolutions and incorporating OEM information, we develop detailed processes that improve efficiency and cost effectiveness saving you time and money. 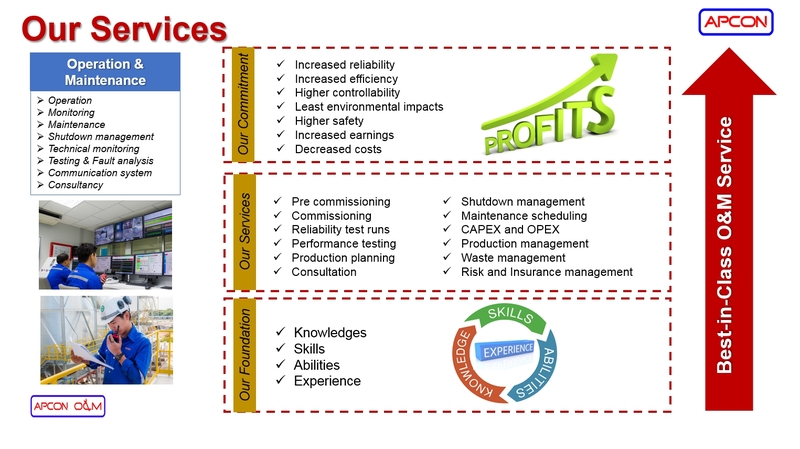 Optimization, Data population, Training, Work order process, Spare parts (inventory, procurement, use), Personnel qualification, 3rd party contracting, Predictive maintenance, Preventative maintenance, Outage readiness, Outage planning, Root cause analysis, Procurement support.